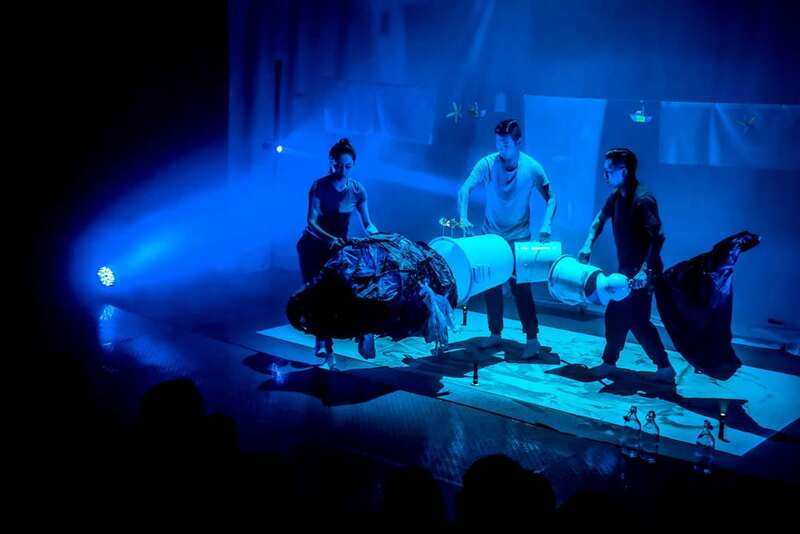 Southbank Centre’s China Changing Festival returns from Thursday 4 – Sunday 7 October 2018 for a four-day grand finale showcasing contemporary Chinese culture, and its creative connection with the UK. Launched in December 2016, this three year international festival returns to London, for the final time, presenting some of the most innovative artists practising in China today and celebrating inspiring work from British-based Chinese and South East Asian artists. China Changing Festival brings visitors closer to current Chinese culture, exploring modern adaptations of ancient artistic techniques, the role art can play in interpreting the world and the global influence of Chinese literature. Over half of the action-packed four-day programme is free, bringing together an eclectic mix of artists and performers introducing new perspectives on South East Asian culture through cutting-edge art. This year’s edition of the festival includes fashion, theatre, comedy, traditional and contemporary sounds, dance, calligraphy, food, family events and topical panel discussions. A major fashion takeover by BAFTA and Academy Award winning designer Tim Yip (Crouching Tiger, Hidden Dragon) presenting Cloud: a free multi-disciplinary arts project which comprises a video presentation, a large-scale art installation, upcycling workshops and a live showcase of 25 new spectacular costume designs, inspired by the creative energy of London and exploring the notion of the changing climate and environment. 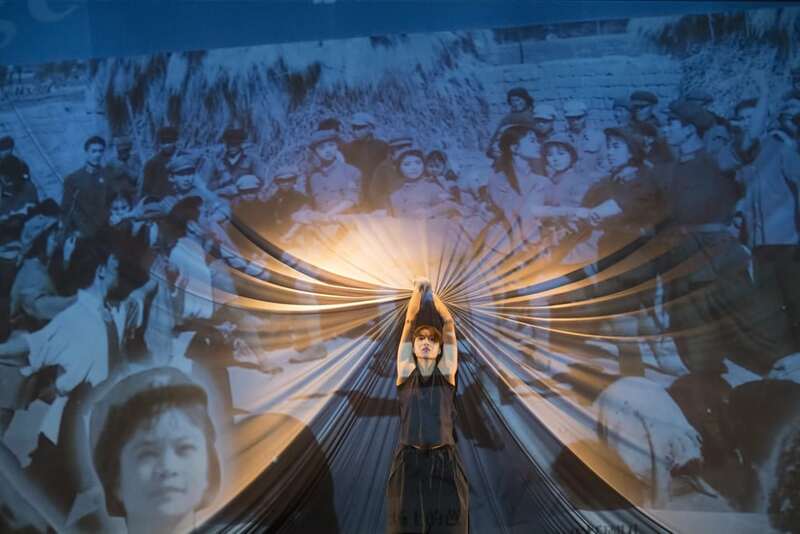 Beijing-based choreographer Wen Hui returns to the UK for her first performance in 10 years with the London premiere of dance docudrama Red, part of the 40th anniversary of Dance Umbrella 2018. Singer-songwriter Emmy the Great shares the story of a life-changing trip to China through music and performance. She is joined on stage by Dfu, one of Xiamen’s finest musicians. The ticketed talks programme invites visitors to delve deeper into contemporary Chinese culture, societal discourses and literature, with events including a talk focused on The Rise of China’s Feminist Resistance; a discussion on Chinese sci-fi led by award-winning novelist Xia Jia; and an event dedicated to the works of renowned Hong Kong writer Jin Yong. Comedian Ken Cheng, winner of the Edinburgh Festival Fringe’s funniest joke award in 2017, brings his latest show, Best Dad Ever, for its London premiere. Families are welcome to the festival with events catering to all ages including Coalesce, a free live classical music event presenting the synergy between the guqin and the piano; the food market which includes some Chinese street food guest traders; an array of free workshops such as calligraphy showcases and recycling; and costume-making activities. The festival will also welcome an atmospheric puppetry show, The Sea, by the puppetry director of War Horse China. Further China Changing information can be found here.